In context: Fortnite Save the World is the co-op PvE (player-versus-environment) game on which the smash hit Fortnite Battle Royale is based. It is currently in a paid early access stage while the developers work on finishing up the PvE campaign. The plan was to have it launch as a free-to-play title this year, but it appears they still need more time. With the wild success and continued content release of Fortnite Battle Royale, it is almost easy to forget that Fortnite Save the World still exists. How ironic that the game idea which gave birth to Epic’s mega-hit multiplayer shooter has been getting what amounts to back-burner development. Slow progress and numerous delays have kept FSTW in perpetual Early Access status. While Epic assures fans that it is still working on Save the World, it appears the title will be suffering yet another delay. The game was slated for a free-to-play launch this year, but the studio announced on Monday that it needs to push that release back until next year. 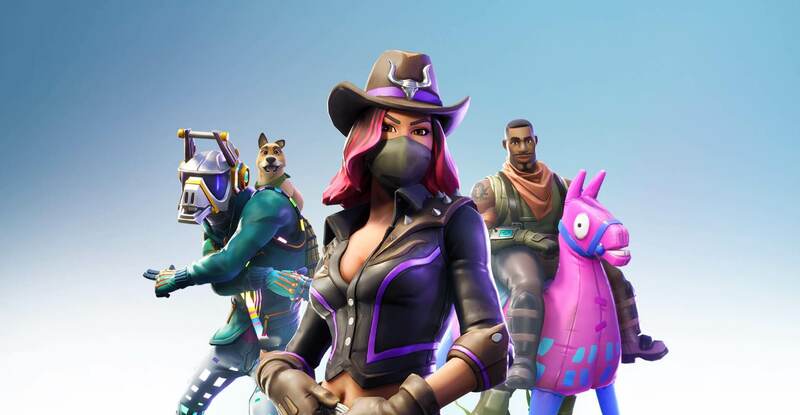 “We decided to move the free-to-play launch of Save the World out of this year,” said Epic in an FSTW State of Development address. The team feels it needs more time to work on the infrastructure for the game. It believes that once it releases in its F2P form, it will attract more users than it can currently handle — and indeed it might. Epic reported that August 2018 was its best month to date with more than 80 million Fortnite Battle Royale logging in to play. Inevitably many in the BR player base are going to want to try out Save the World when it becomes free. This means a huge and sudden increase in server loads, so Epic wants to be prepared. The developers require more time to work on the features and especially backend scaling. Therefore, Save the World free-to-play won’t be coming until some time in 2019. This does not mean you cannot still play the game — you just have to pay for it. While many will be happy to just wait, those more anxious will be pleased to know that Epic is running a sale on all editions of the game. “For those of you who want to start playing right now, we’ve got you. Starting this week, we’ll be hosting a 50% off sale for the Standard, Deluxe, Super Deluxe, and Limited Founder’s packs,” it announced. Of course, Fortnite Battle Royale remains free as always.